The Walker is here! All of you Zombie enthusiasts will love this new design. It features rotting flesh, nasty teeth, and eye popping features. 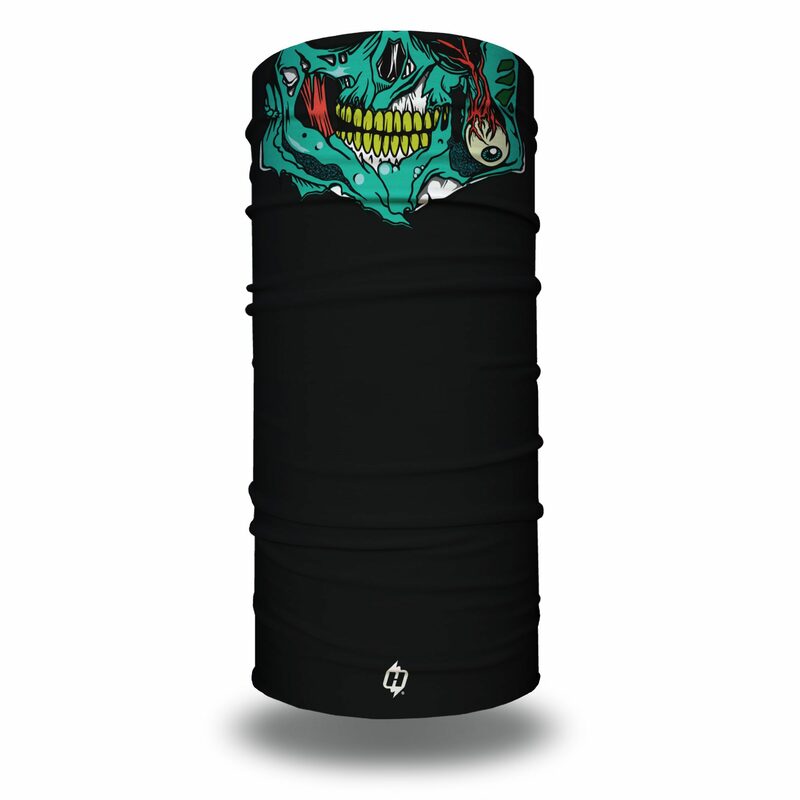 This face mask is ready to go and is quickly becoming one of our most popular designs. 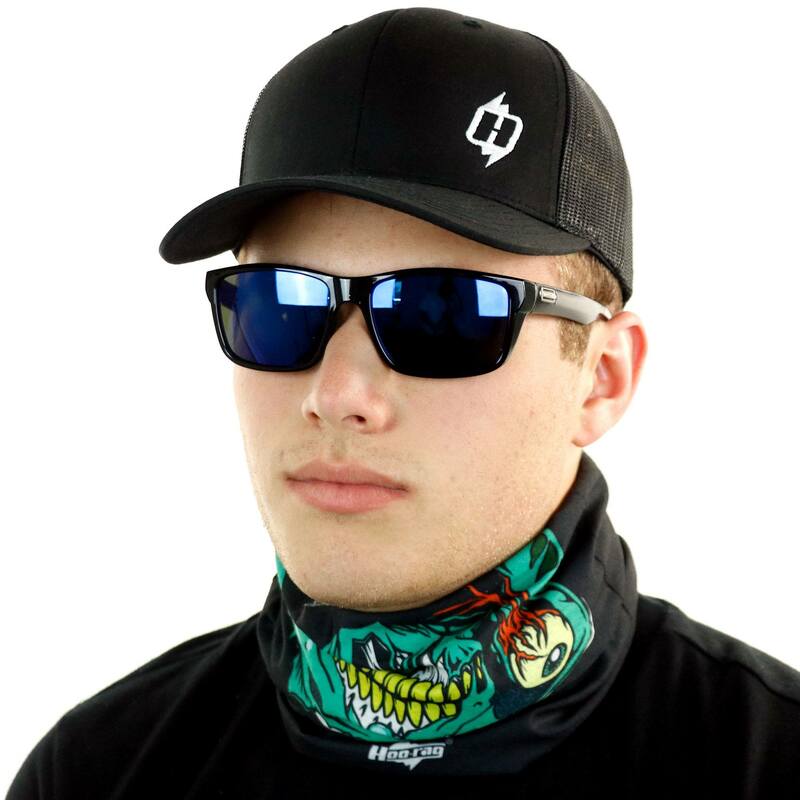 Get yours today and make sure to check out our other Skull Daddy face masks! My son loves it! Great material. Amazing graphics. This is a great product and looks amazing! The colors are cool and fits nicely. Can’t wait to wear it on the slopes! I bought one for my brother last year…my niece begged for a walker-Hoo this year! Thanks Hoorag! Awesome Hoo!! Love the crazy looks I get while on my bike!! Awesome Hoo!! Love he crazy lots I get while on my bike!! I get the best look when I wear it around campus. But its wonderful. unique product, super rad an the designs are awesome !!! Looks and feels great. Quality product. Great product, I don’t see how anyone could be disappointed. Love this product got the zombie hoo rag recently just for halloween, i have three and plan to get more. 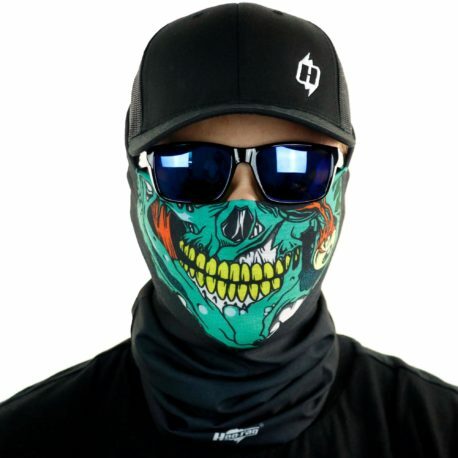 Absolutely love wearing this hoo rag when I’m cruising on my motorcycle! Great fun!! wore this to a concert festival and people loved it. Who doesn’t love zombies! This hoorag is great for saltwater fishing in the hot summer months. But it also has a dual purpose during Halloween time, and is great to scare the kiddos with! This hoorag is not only good for fishing in the hot summer months but great for scaring all the little kids at Halloween! Get funny looks when I wear this one! Always hilarious!! ? ?